This group of brackets is for mounting on lugs and lugs/welding seam. 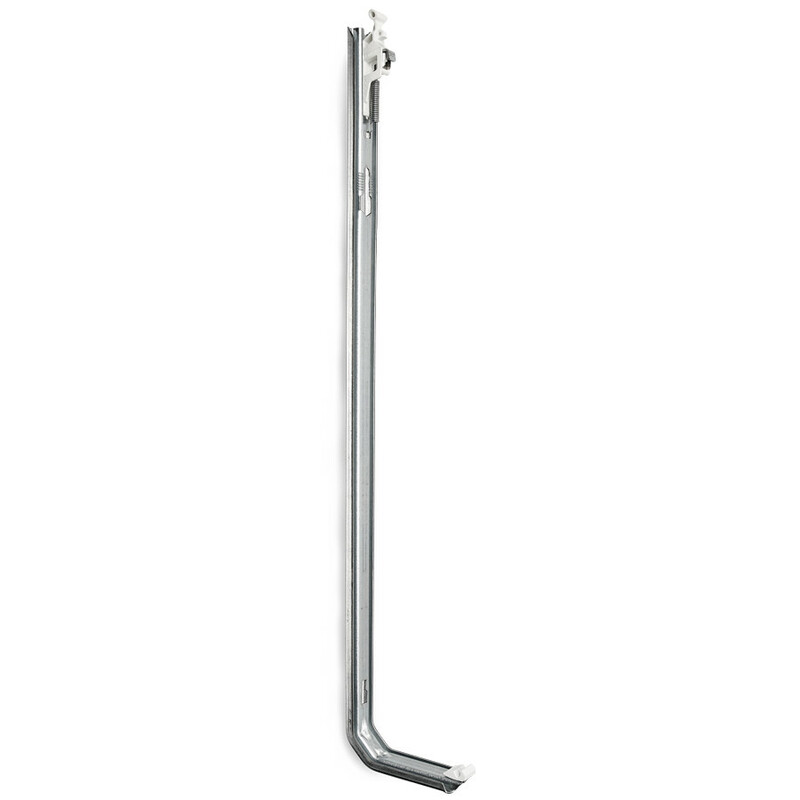 There are brackets for all brands, heights and different wall distances. Wall – lug: 27 mm as standard. Contact us for special measurements. The bracket can be produced to fit most radiator brands and radiator heights. It grips onto the welded lug on the back of the radiator. The bracket is equipped with an automatic blockage device for unintentional lift-off.